Oona is a play between shapes and contrasts. Clean lines and soft curves meet each other and go to create three unique shapes that are neither round nor square. 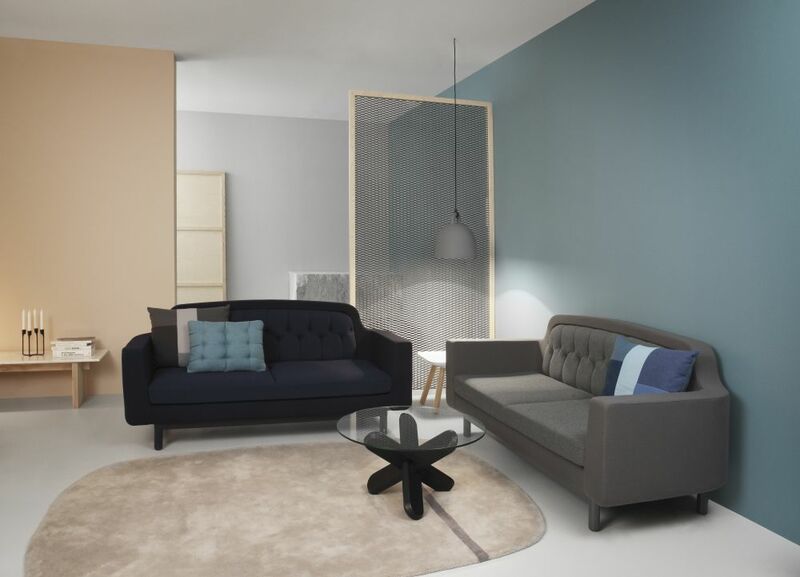 A simple, immersed line of a darker shade breaks up the plain colour of the surface. 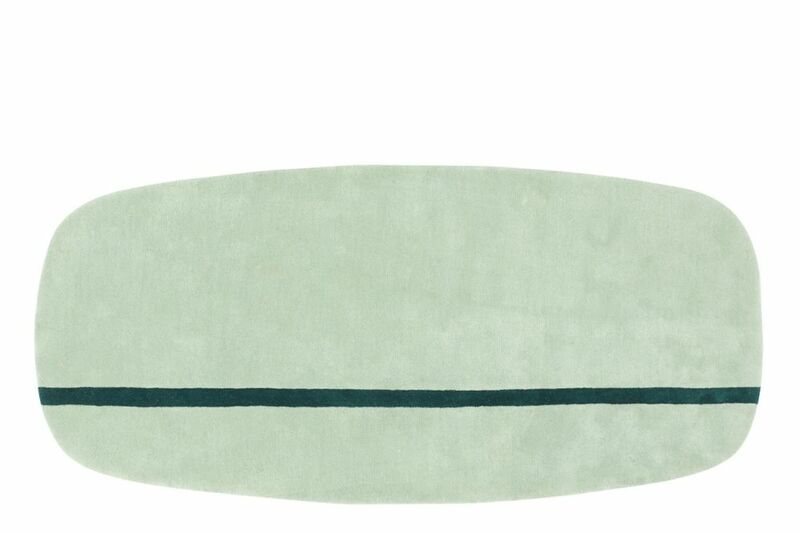 The Oona rug is available in three sizes and colors; rose, mint and grey. The rugs can be used for many purposes. For example, in the dining room, under the coffee table, next to the bed or combined for use in a hallway or large hall. The Oona carpets are handmade and tufted of 100% New Zealand Wool. 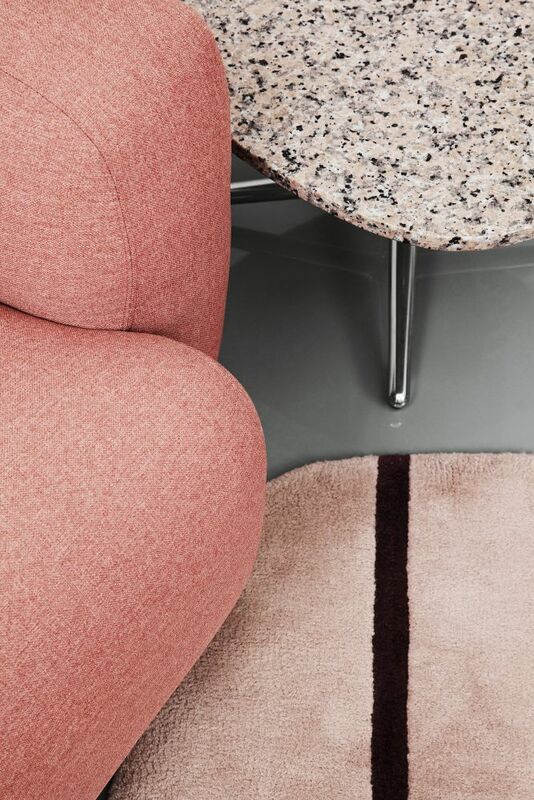 The carpets are made with smooth, rounded edges, and the contrasting line is made of a 3 mm shorter pile than the rest.